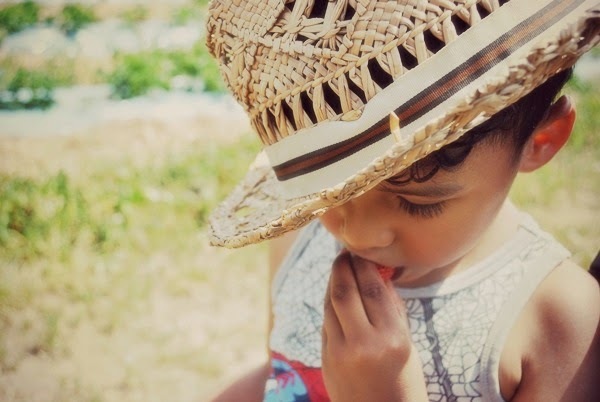 I am at the point where I have all the 'essential' spring/summer clothes I need for the little lads so I have now moved on to the luxury pieces, by that I mean the clothes they don't really need but I love them so much they must be purchased! I don't mind spending a bit more on these pieces as these buys don't happen so often. So when I want something a bit more special I head towards Zara Kids! I love their range and know if I step foot through their doors I wont be leaving empty handed! I love Zara Boys T-Shirts, they are amazing quality! I've got a thing about 'boxy' tees and prefer the slim lined and longer kind which theirs are. Another thing I love about Zara Boys T-shirts are although they are always great design they aren't heavy on the that transfer material thing that is used to print on T-Shirts (you know the stuff your iron fears! if you put it anywhere near it gets stuck to it!). I always find that t-shirts with a big transfer on it are a bit stiff so affect the shape, are prone to cracking after a few washes and in the summer make the little lads really hot! So I do try not to buy ones without huge transfers. I can't get enough on these T-shirts, I'm actually scared to go on to their website to find the links as I know I will spot others I will love! and I have!! For Beaux I've seen this hand drawn little pirate cat white tee and one full of pineapples!! And for Tiger a yellow 'The Hamptons' stripped tee!! Oh dear I need them!! So I'm back, I decided to take a little break from blogging over the Easter holiday and really enjoy the time off with our family. I may have got a little carried away and extended it but I'm back now ready and raring to go. We had a fantastic Easter holiday and I'm a bit sad its all over as we've all enjoyed such lovely family time together but I love this time of year as there is always another bank holiday lurking around the corner. 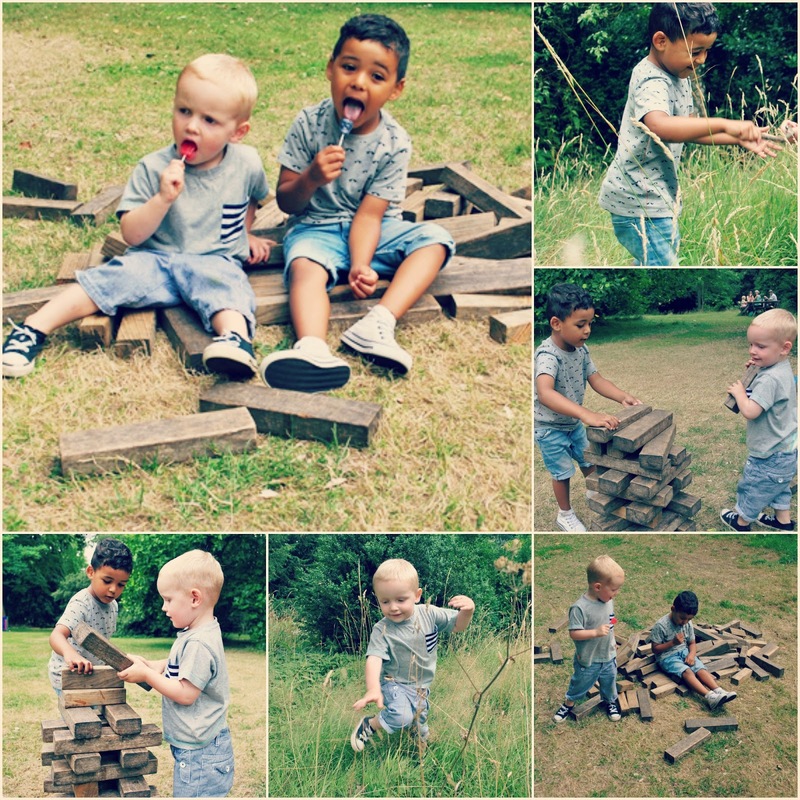 The first week of the holidays we had super days out with friends, I haven't blogged about it but you can take a sneak peak of those days on the Little Likely Lads Instagram account. The Mister took the second week off work and we took a last minute trip to Cornwall, we've been a few times before but this time we really lucked out with the weather! It was lovely and sunny so by day we really enjoyed some beautiful beaches, visited our favorite village Padstow by rock ferry, did a bit of crab fishing, ate plenty of ice cream and even more fudge and just relaxed. By night we curled up under blankets, drank wine, played old fashioned childhood board games and watched movies, went to bed late and in the morning had lie ins. It really was perfect. It's the birthday of our favorite little likely lass so I though I would do a post especially for her. 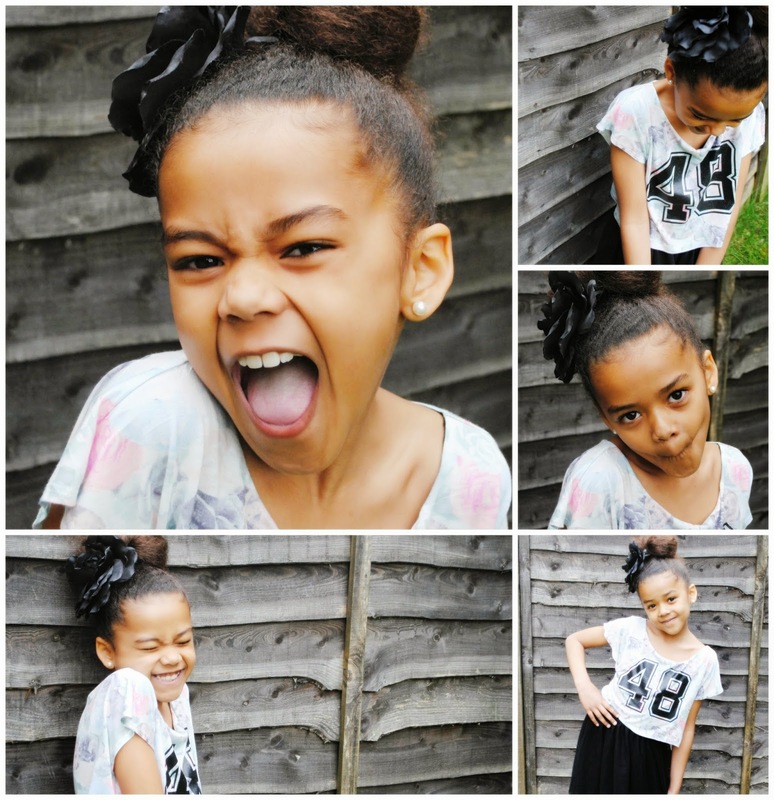 It was so much fun taking these pics of her, she's a natural and loved posing! I am really happy with how they turned out and really think her inner beauty shines out as much as her outer beauty in them. Violet was only two years old when The Mister and I first started dating, I can't believe how quickly the time has flown by and it's been beautiful watching her grow into the gorgeous little lady she's turning out to be. Creative, caring, confident and the perfect mix of lad and lady, the best way to describe this is the other day she was doing 'keepy uppys' while squealing when she got muddy knees!! Both little lads adore their older sister and often fight for her attention but I love how tactfully she shares her time between them. I can see how much she loves and looks after her little brothers. The little lads couldn't ask for a better big sis. 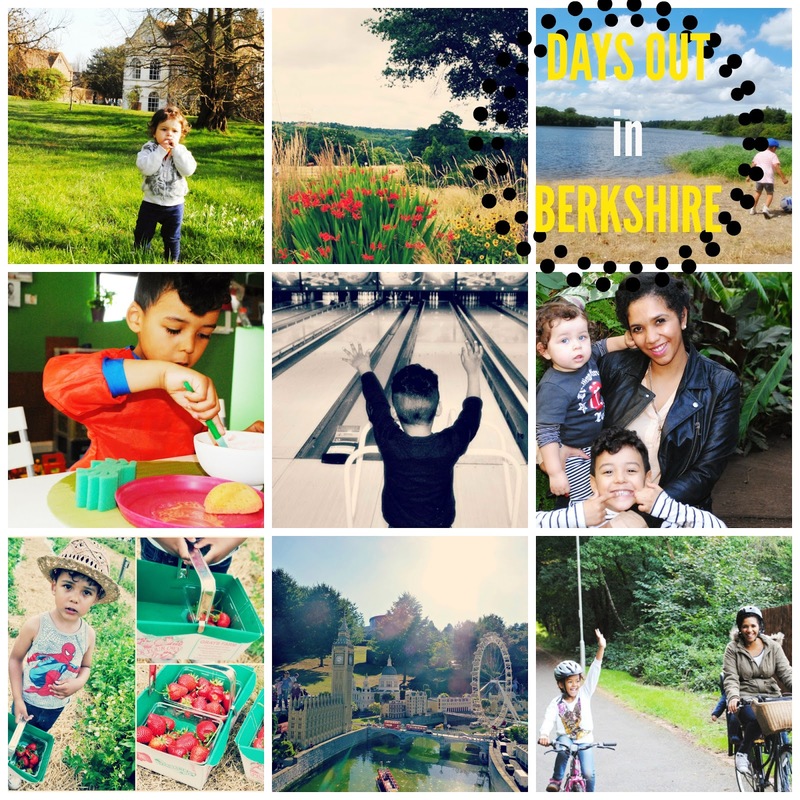 It's Easter Half term so I thought I would do a round up of the best Days Out in Berkshire (or just outside of Berkshire) with the kids. I've broken it down into Free, Indoors and Outdoors. Our kids age range from 1yrs-9yrs although I think these days out are suitable for all age groups, even us adults and not a soft play in sight!! Virginia Waters A huge lake! Such a lovely places to walk or take scooters, with nice features and ruins to see along the way. Leap Frog Ceramics Pottery painting at its best, I loved this indoor day out as much as the kids. 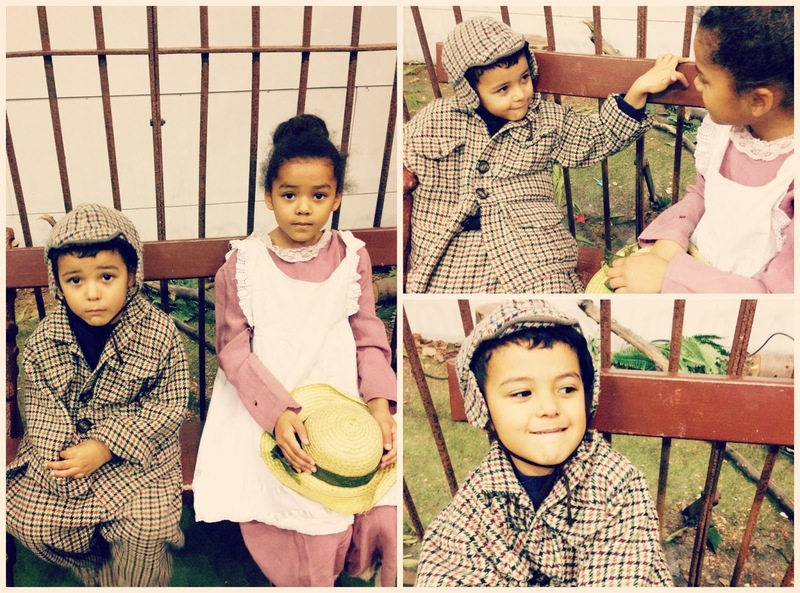 Milestone Museum A hidden indoor Victorian village, attend a typical Victorian school class, spend your sweet rations and dress up and see how they lived. 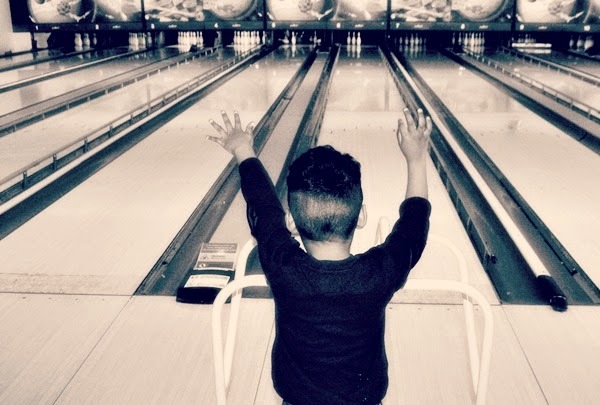 Bowling Under rated, when is the last time you've been? Great all round fun for the family. The Living Rainforest Newbury Exotic plants, animals casually passing by and even an aquarium. Admission is also a yearly pass so you can go as many times as you like! Greys Court National Trust One of our favorite National Trust places, beautiful gardens, a manor house for uncertain weather and a fantastic play area. Basildon Park - National Trust Another National Trust favorite! The manor house where they filmed Pride and Prejudice! And brilliant half term activities. Carters Steam Fair These always pop up around half terms, who doesn't like rides?! A great trip down memory lane for me. 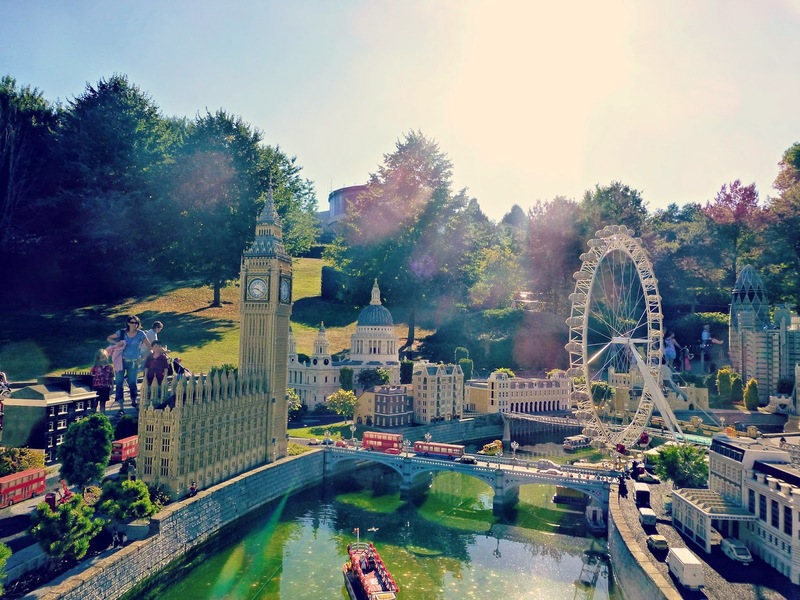 Legoland Windsor A special treat for all those lego fans, fantastic rides and splash world for younger children. As I mentioned in my Mother's Day post the kids and I went pottery painting at Leap Frog Ceramics. On the morning I told Tiger that's what we were doing and his response was "that sounds boring, why are we doing that? Can't we go to the park instead?" Which is a pretty standard response to things he doesn't know much about or what to expect. So he was a bit grumpy on the way there but his mood lifted as soon as we arrived. 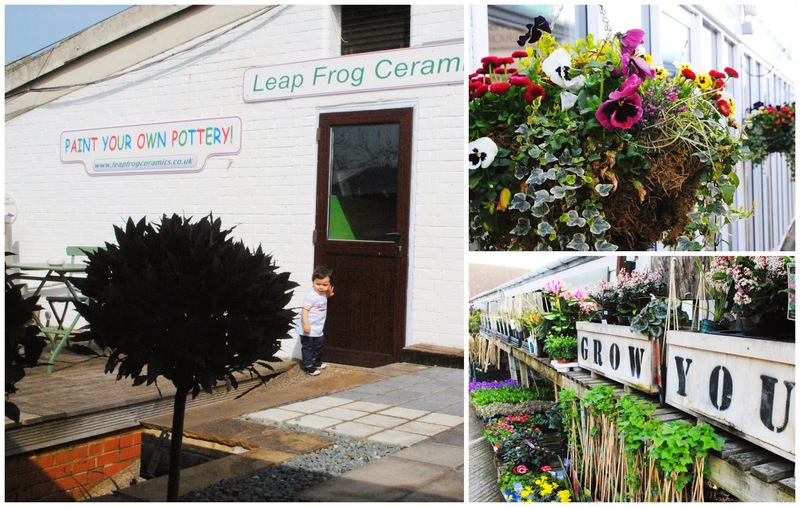 Leap Frog Ceramics is located in the gorgeous Moss End garden centre amongst other little unique quaint shops. 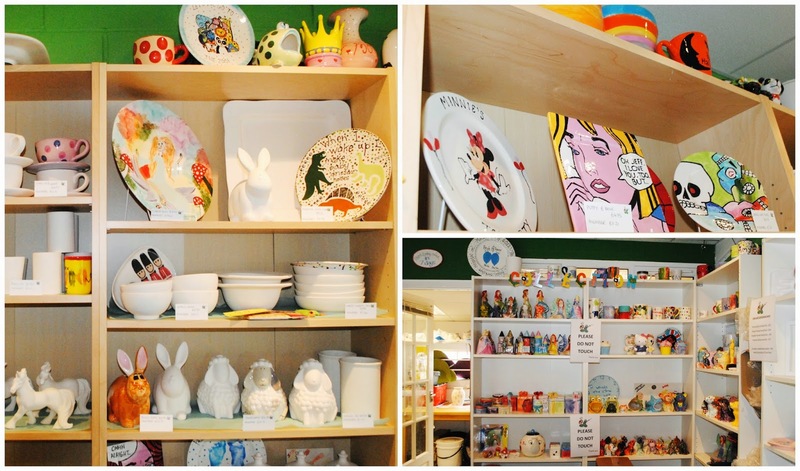 When we walked into Leap Frog ceramics I was pleasantly surprised, in my mind I thought it would be small, cold, paint all over the tables and sticky floors but it couldn't be more different! It's lovely, airy and bright with hand painted pottery displayed wall to wall. The staff were really relaxed and welcoming explaining how it worked, recommending colours when layering, pointing out where we could find stencils and stamps and let us just get on with it, there was no hovering over us but were there if we needed anything. Once Tiger realised he could choose what he wanted to paint and pick his own paints and was not being forced to get messy (he's not one for finger painting or getting his hands messy) he got stuck right in, his concentration didn't break until he was finished. Violet has always been creative and loved every minute of it. Beaux didn't paint as at the time of booking I thought he might have been too young but actually he could have got stuck in too with our help. Instead he played in the little soft play area, visited the 'shark' fish tank and decorated a paper plate. We really took our time creating our master pieces and handed them in to be set and arranged to collect them in a few days time. I actually found Leap Frog Ceramics through a Groupon deal but actually Leap Frog is reasonably priced and would make a fantastic morning/afternoon out. I am really pleased with the finished product, Tiger can't wait to have his cereal out of his bowl. I will definitely be going again, maybe next time without the kids as I would love to design something of my own.